Classes are taught in the Southwark district of London (SE1) less than a 10 min walk from Waterloo, Blackfriars and Southwark stations. 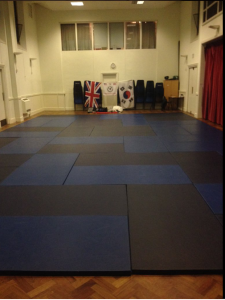 All our London martial arts and meditation classes are taught by our head instructor ensuring students receive quality and consistent instruction no matter which time you attend. 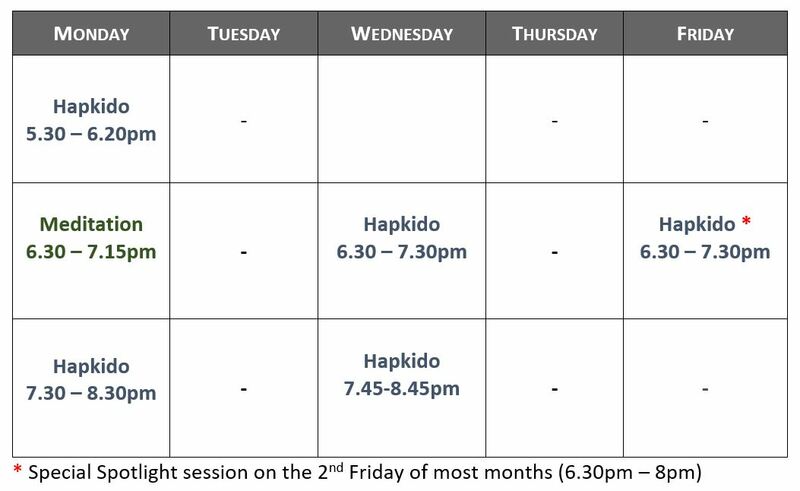 *Please note that our London Hapkido school is predominantly an adult environment, but children over 14 years old are welcome to join. To access the John Marshall Hall, walk around the left-hand side of the church building. Entry to the hall is through a double door with one small square window – we usually have our sign outside. Press the silver buzzer to the right of the door and we’ll let you in.